As far as reviews are concerned, we are finishing up a review of the outstanding Sony VPL-VW285ES. It should be posted in the next few days after some final fact checking. We just received a pre-production sample of the Epson Home Cinema LS100 on Friday, so if everything goes well technically that review should be done in a couple weeks. Sometimes when there are technical hiccups on pre-production samples we will table the review until a production unit can be secured, but assuming this one is hitting on all cylinders we will get it posted as soon as possible. BenQ has just announced the BenQ HT1070A, selling for $649. This is an updated edition of the popular HT1070, released last fall. We have the HT1070A in house and the review is in process. Until we can get the review posted, check out the spec differences between the HT1070 and HT1070A. We have the Optoma UHD65 that we are looking at along with the Epson Home Cinema 5040UB, both of which are priced at $2,499. These are two excellent home theater projectors for the money, but they have radically different feature sets and value propositions. The Epson Home Cinema 1060, another new home theater projector selling for $649, is also in house with the review in process. We are looking at it side by side with the BenQ HT1070A, so if you're shopping for a home theater projector under $700, we'll have a lot of information on these two models posted next month. Finally, the Epson Home Cinema 2150 has also arrived. 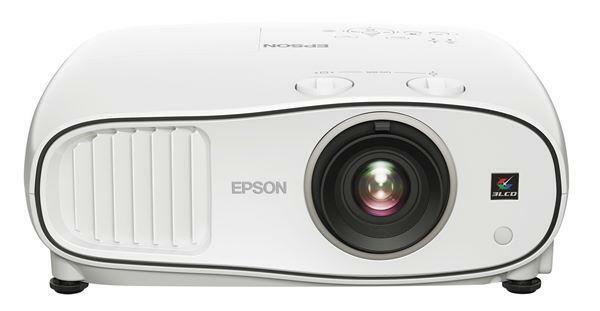 This 1080p model sells for $899 and is an updated version of the Epson 2045. This review is in the queue to commence in about 10 days, so it should be up in October also. In the meantime, here is a comparison of the specs on the 2045 and 2150.